Does that drip keep you up at night? The past decade has proven an increasing demand for water in our homes, industry, and agriculture, resulting in water shortages in many parts of the United States. In certain parts of Texas homeowners can only water their lawn on Thursday’s between 5pm and 10pm. One can only assume that this upward trend will continue and this, together with the effects of global warming and the climatic uncertainties of the future, increase the need to conserve and carefully manage our water supplies. -Although our planet is 71 percent water, humans depend on a mere .65 percent of the water for survival – much of which is polluted. -About a quarter of the nation’s largest industrial plants and water treatment facilities are in serious violation of pollution standards at any one time. EBMUD offers a variety of conservation resources such as landscaping, toilet and washing machine rebates. 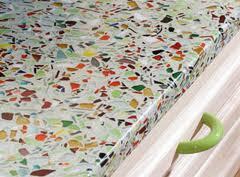 For more information visit http://www.ebmud.com/conserving_&_recycling/residential/. 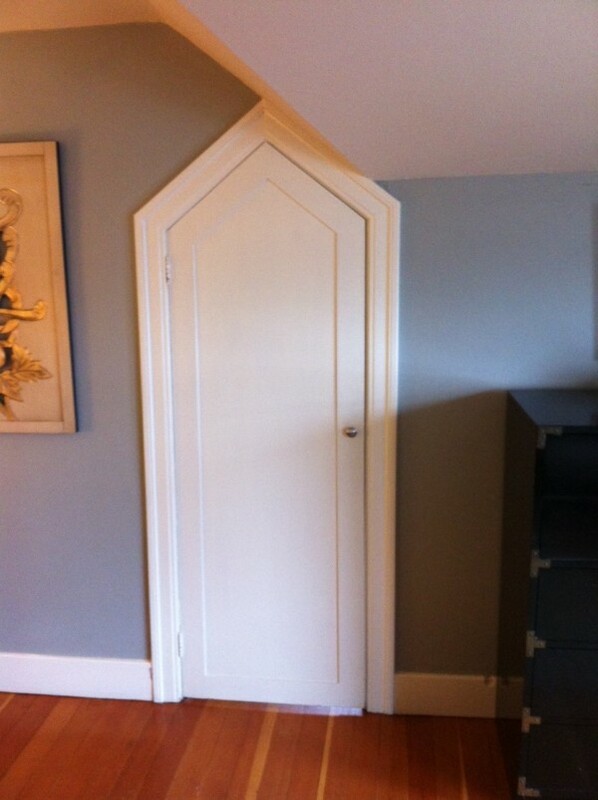 Closet door, about 5′ high, found during Broker’s Tour in Rockridge. Great style! 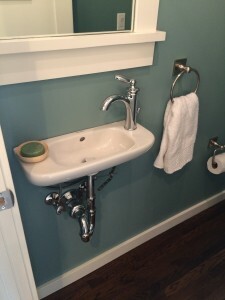 What does your sink say about you?